Fabulous Gulf View, first floor unit on the northern end of Longboat Key! It’s all about the view and once you see the view from the lanai, you will want to make this condo your own. This recently remodeled unit features all new bathrooms, remodeled kitchen with stainless steel appliances with granite counter tops and a combo washer/dryer. New floors and paint throughout complement the Longboat Key feel. Sold turnkey with furniture, this unit rents for $6,000 per month during season! Come and enjoy the beach, pool and tennis court in this well maintained community. Please, send me more information on this property: MLS# A4432246 – $529,900 – 7125 Gulf Of Mexico Dr #13, Longboat Key, FL 34228. 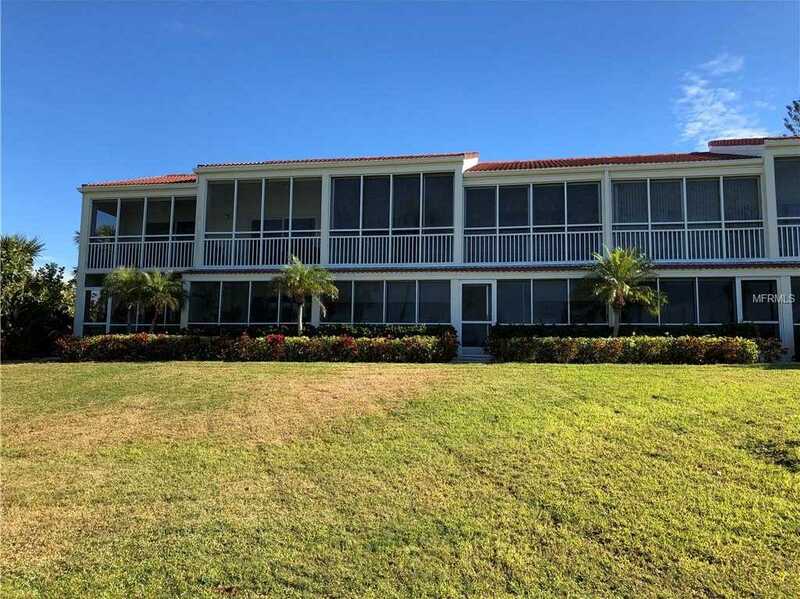 I would like to schedule a showing appointment for this property: MLS# A4432246 – $529,900 – 7125 Gulf Of Mexico Dr #13, Longboat Key, FL 34228.